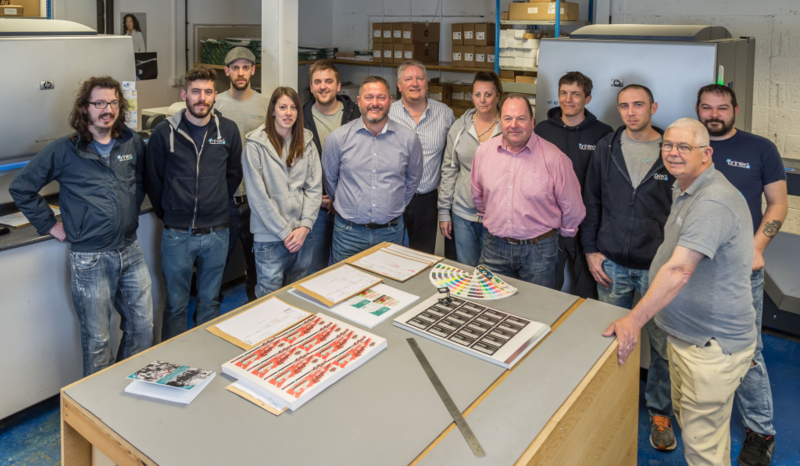 Based in Guernsey, Printed is the leading quality printer in the Channel Islands. We offer a wide variety of print services. 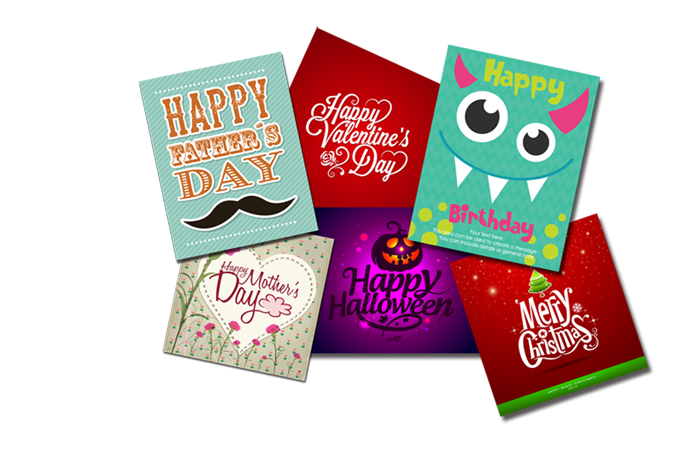 Every day we print thousands of personalised greeting cards and postcards for some of the biggest names in the personalised card print business. 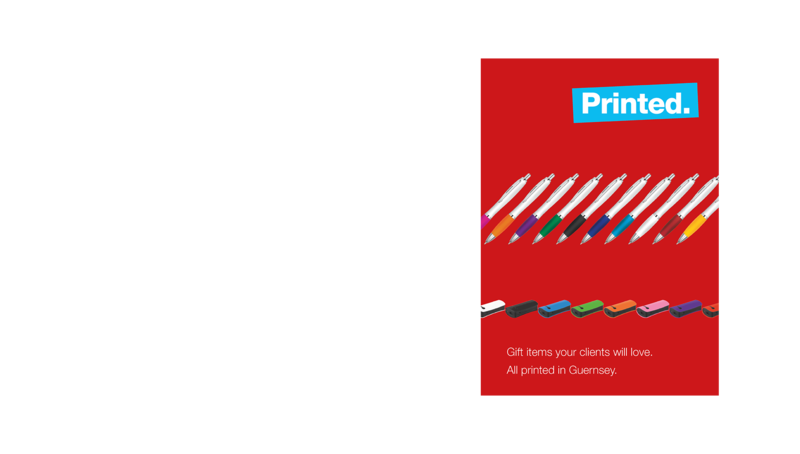 At the same location in the Garenne Business Park in Guernsey we also print for international businesses and household names. And, alongside these, we also print one-off gifts and goodies for people who need quirky, fast gifts. 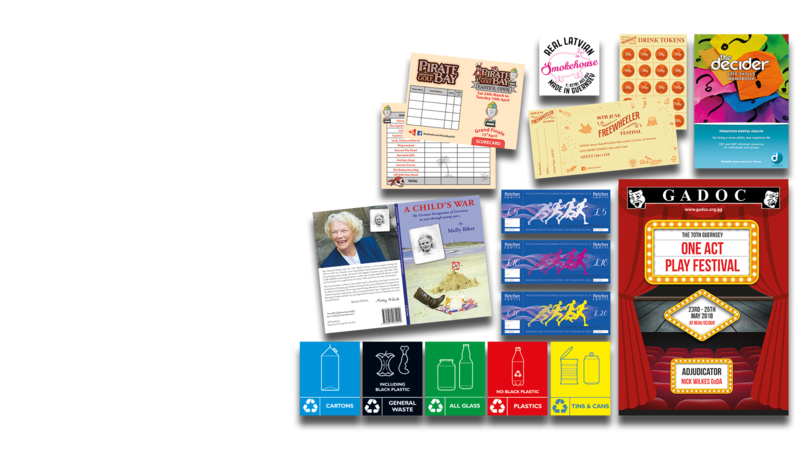 Every single one of these print items needs absolute quality – which we deliver consistently. We work to ISO 9001:2015 process standards and we make use of fully automated workflow technologies to maintain the highest possible standards, even through high peak-volume events. We deliver excellence, on time. 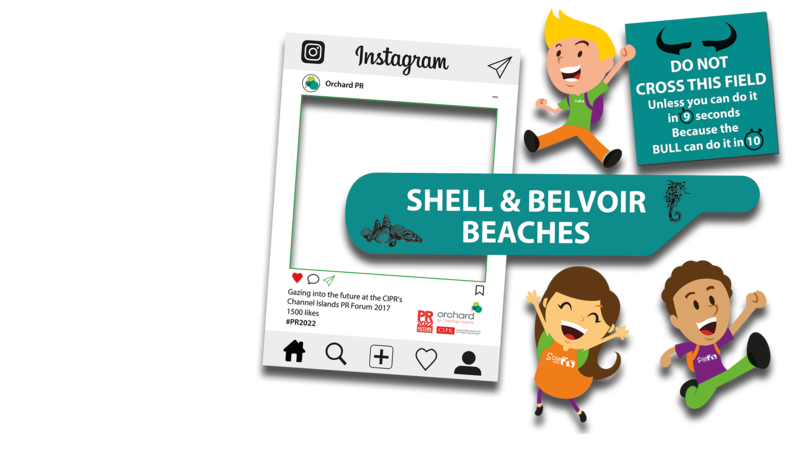 The advent of the high quality digital offset printing offered by HP Indigo presses means extremely high quality and because no film or printing plates are required, best quality printed items can be produced in very small quantities. Need other things printed? 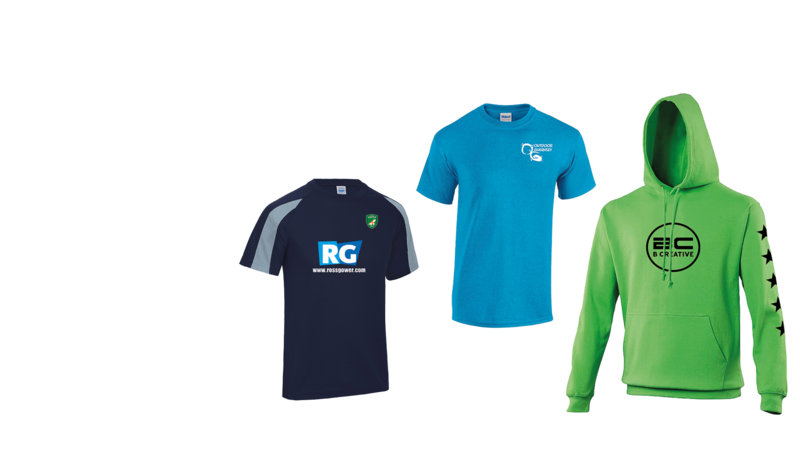 Ask about our printing on tshirts, team wear, work wear, glass, metal, mugs and banners. Or printing on pens, USB sticks, golfballs, tiles..